Too Many People Are Failing To Achieve Their Goals. We Want to Change That. Too many people are not taking action towards achieving their goals and dreams. They always find excuses to avoid the necessary steps needed in order to get them closer towards their goals. Achieving a goal is not always easy; it requires motivation, work, dedication, persistence, and consistence. We think and dream about our biggest goals, and want them to happen, but they never do. By the time the day ends, if we were to reflect at what we did the entire day, chances are most of the tasks done weren't relevant towards achieving those goals. Then, we would make excuses such as "I don't have the time", "I was busy", "At least I did something today". Or even worse, some of us might even give up before we even started trying by claiming that the goal is "impossible" to achieve! Our mission is to build awesome apps, products, and provide valuable resources to help people like you to stop being busy with tasks that just takes up your time, and start helping you be productive in order for you to get closer towards achieving your goals. We don't believe in "impossible." If someone else has done something similar before, then you can too! What Makes Goal Striver Work Better Than Other Productivity Apps? As you probably have noticed, the Goal Striver is a to-do list app. You might be skeptical at how our app could be any different from any other to do list type apps such as Wunderlist, Asana, and Trello. The problem with other to-do list apps is they inherit the problem of lacking a productivity system. You might be wondering, isn't a to-do list a productivity system? By itself, it's not. Goal Striver solves this problem by implementing an action based productivity system on top of the to do list design. By doing so, it makes Goal Striver more effective as a productivity app or tool. Eric is a Computer Engineering major at Cal Poly Pomona, and his goal is to never give up on his dreams. He loves to motivate and help people, start new businesses, create websites, learn about Photography, as well as finding ways to be more productive to better achieve his goals. He is also the owner of the college tips blog CollegeHacks101.com. 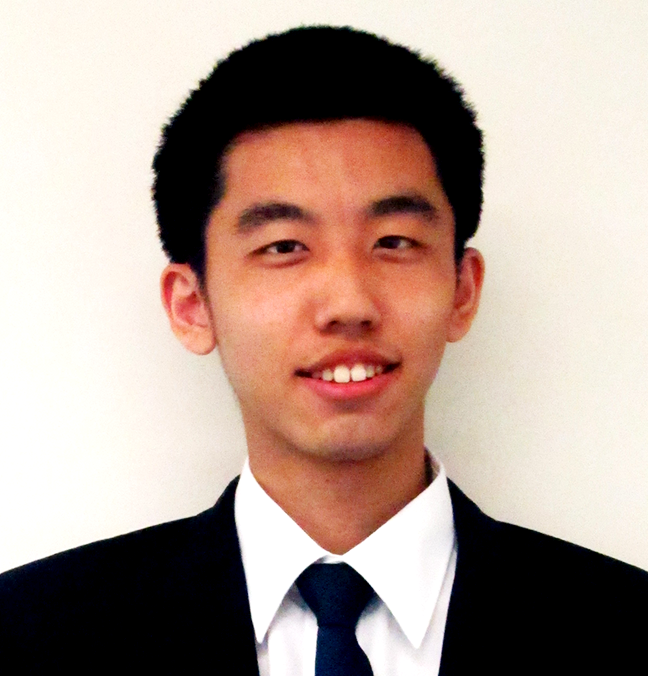 When it comes to programming, Harrison is dedicated and committed towards making sure that the program works. 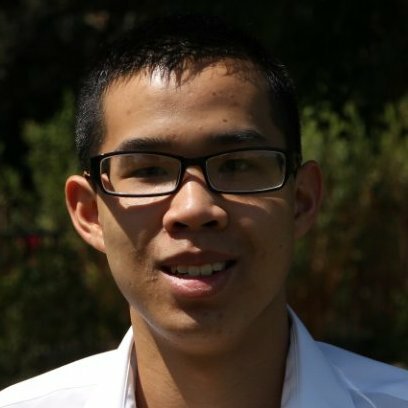 He is a Computer Science major at UC Riverside who loves to program and enjoy making great products. Dedicated and hard working, when it comes to new things, Mark gets the job done. He tackles the opportunities and challenges presented before him, and handles them properly. 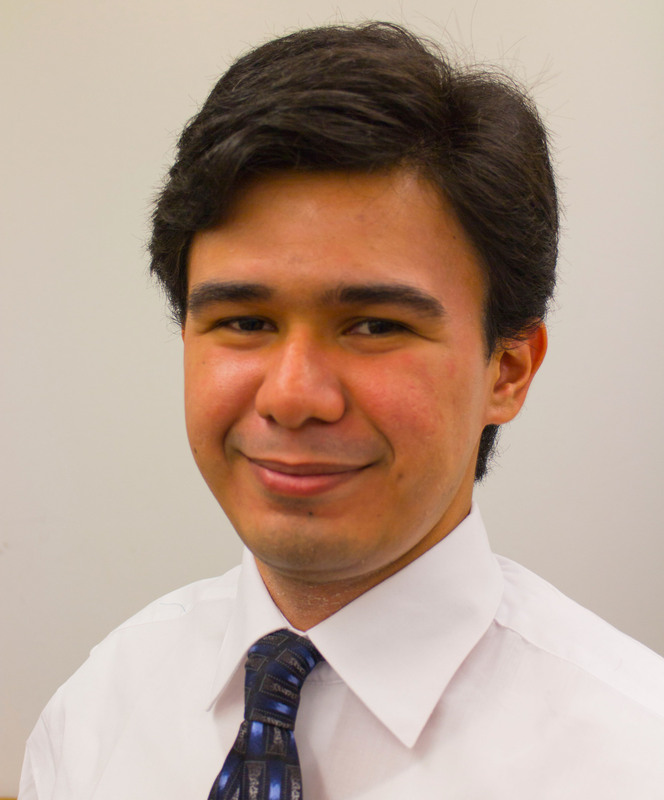 He is a Computer Engineering major at Cal Poly Pomona.